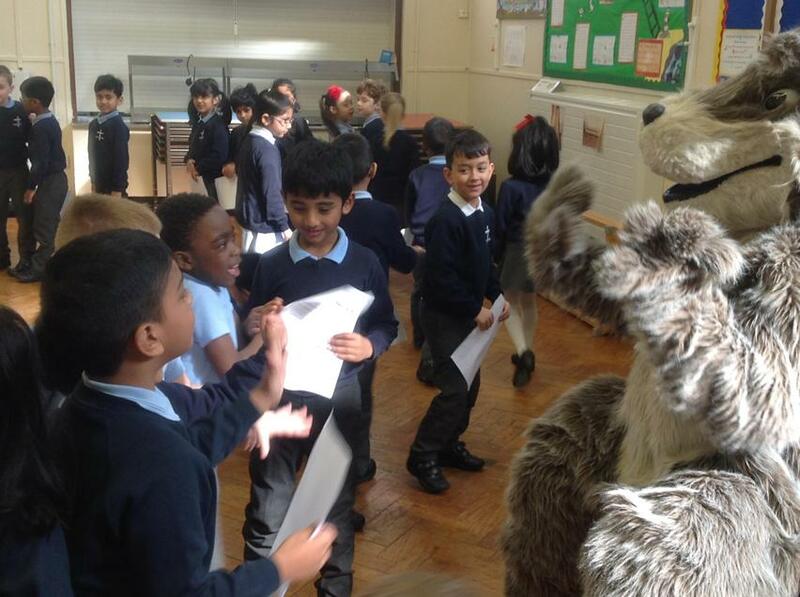 In Year 2 we have been learning about the true story of Little Red Riding Hood. 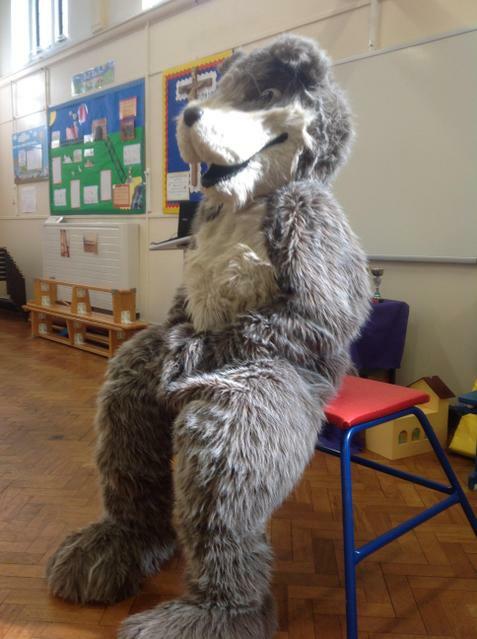 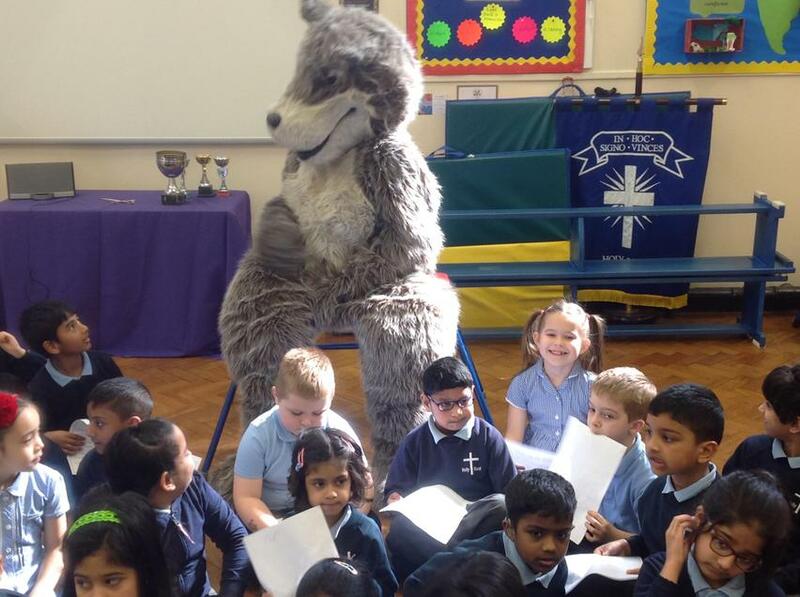 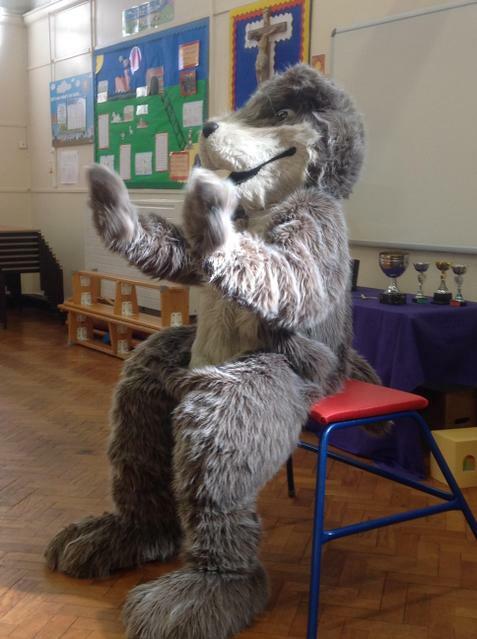 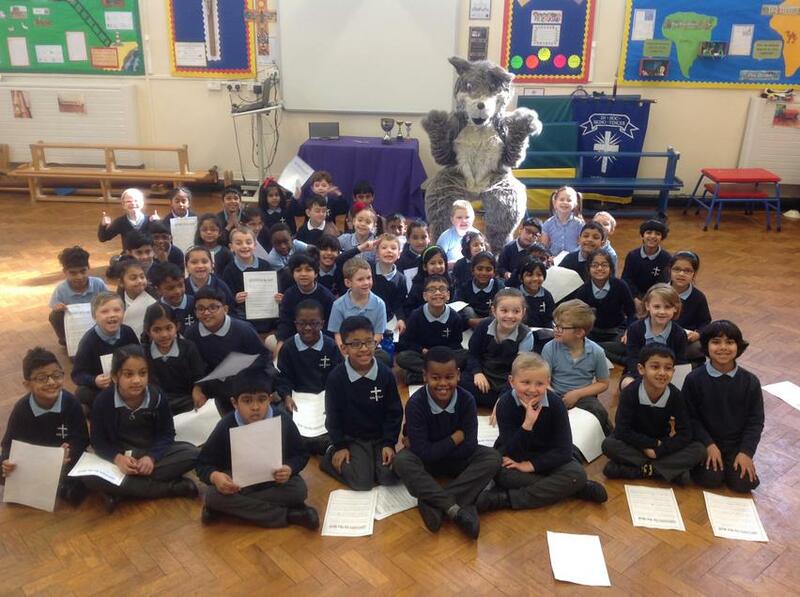 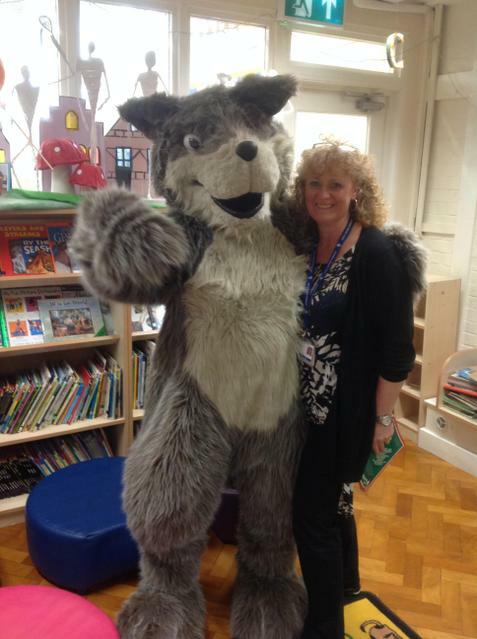 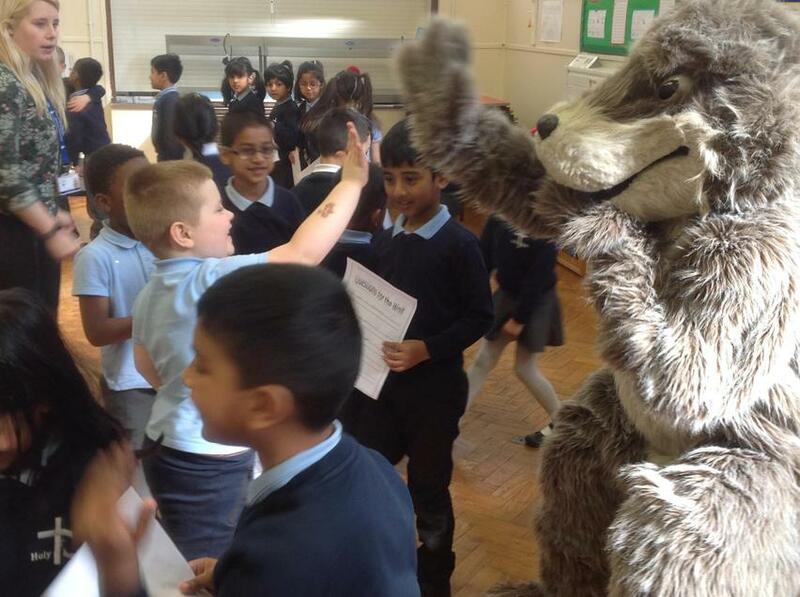 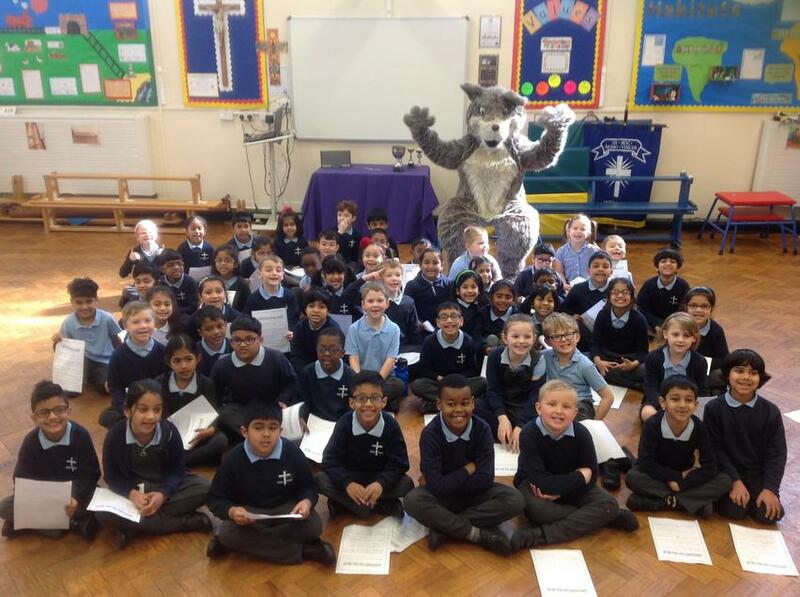 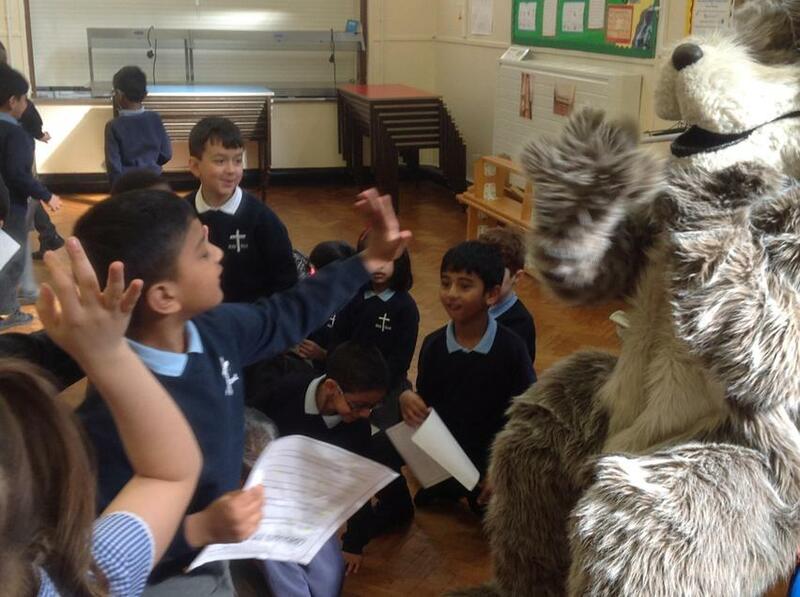 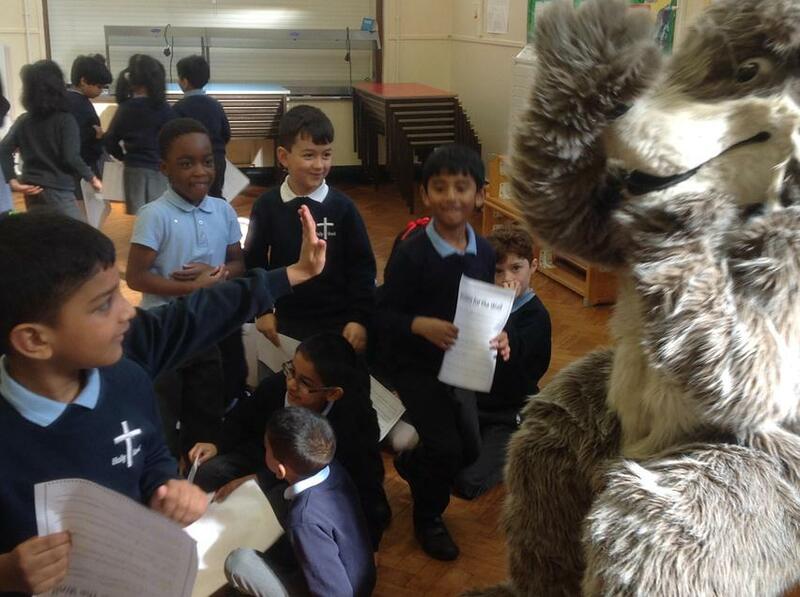 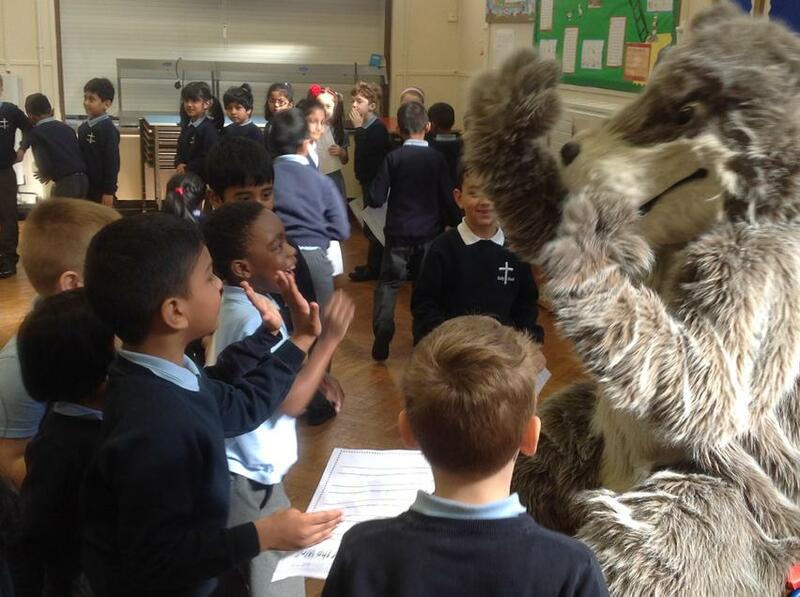 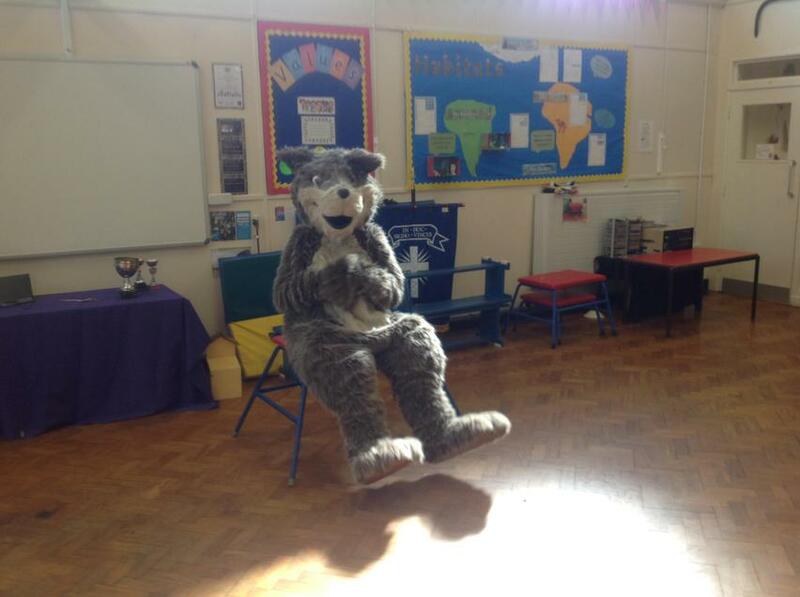 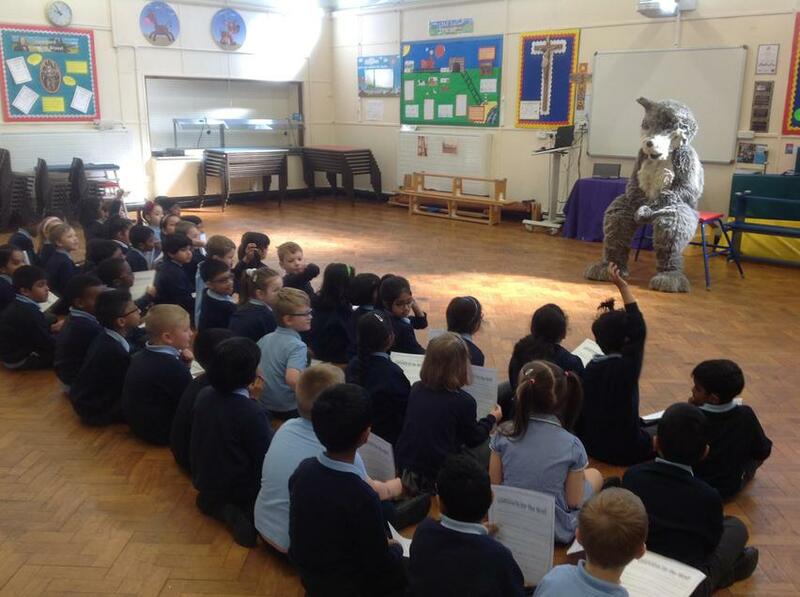 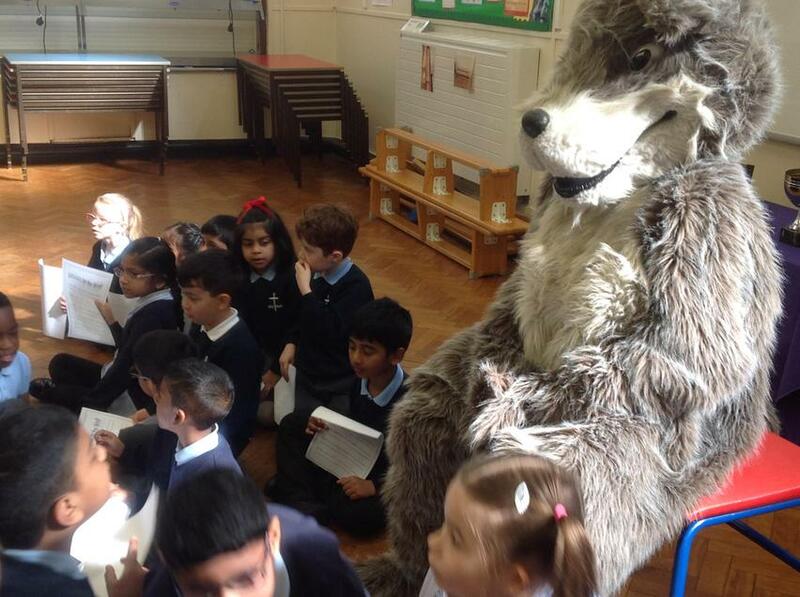 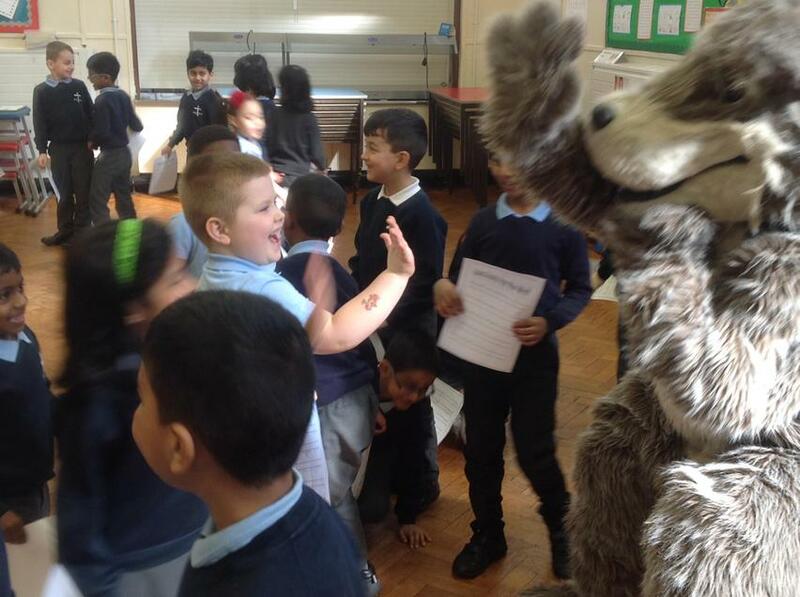 The wolf visited our school so that we could ask him some important questions about his experience in the woods. 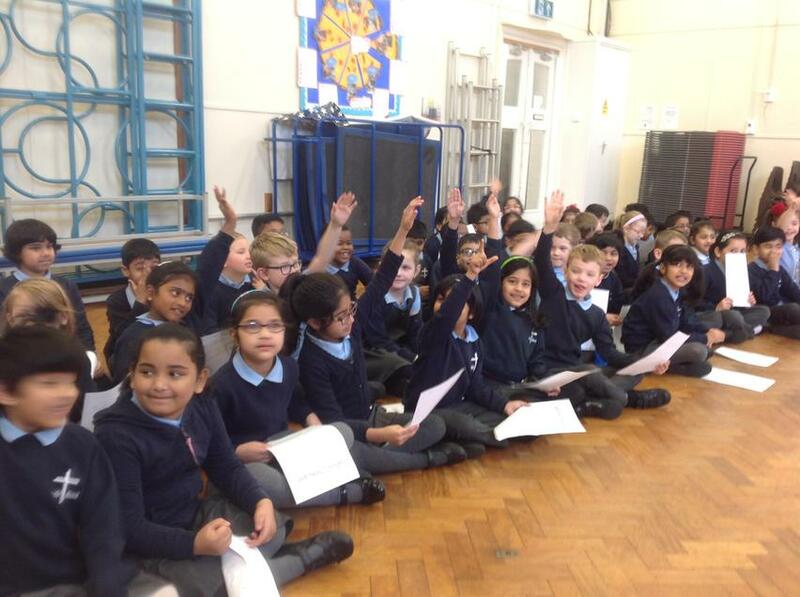 For National Poetry Day, Year 2 used 'Talk for Writing' to learn the poem 'Mrs Butler'. 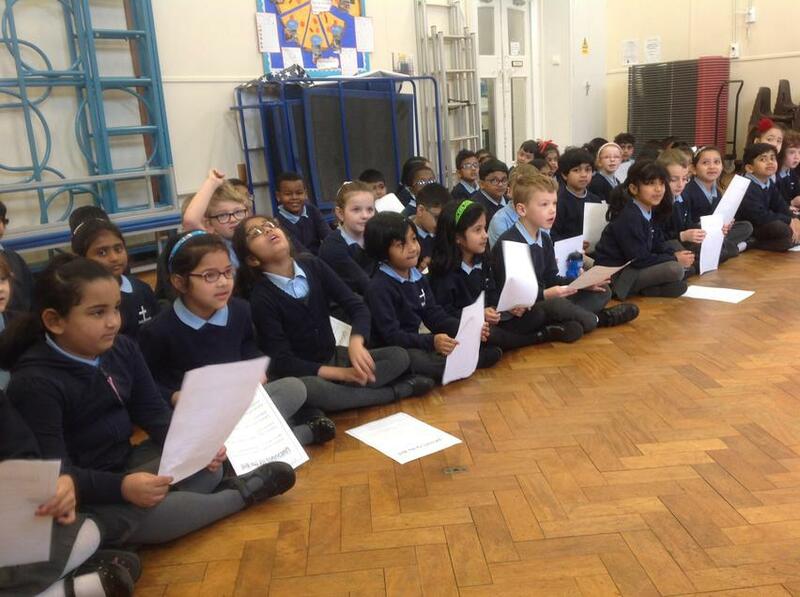 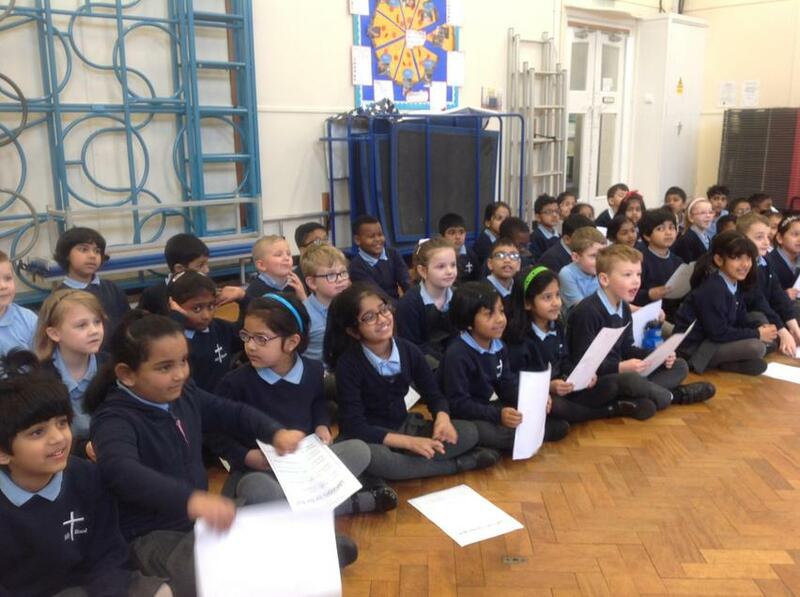 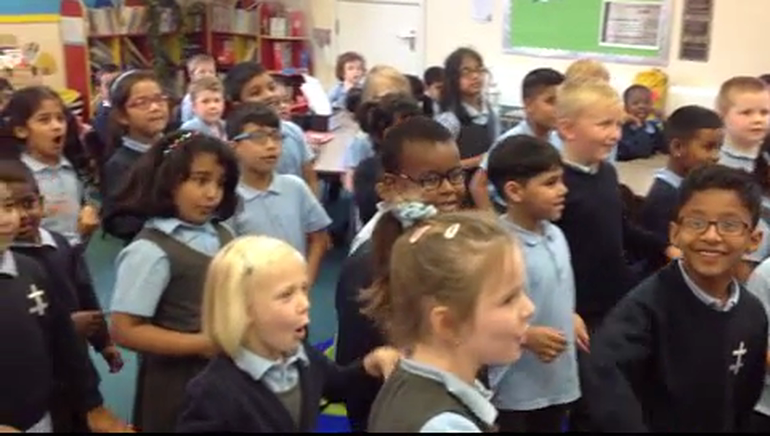 We had great fun practising the poem and performing it in front of KS1.